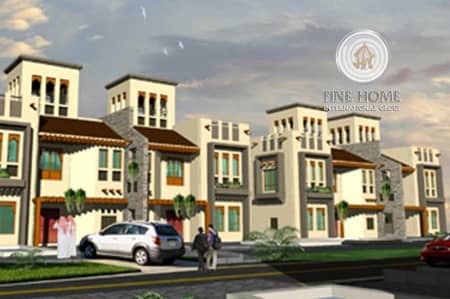 Great 4 Villas Compound in Khalifa City. 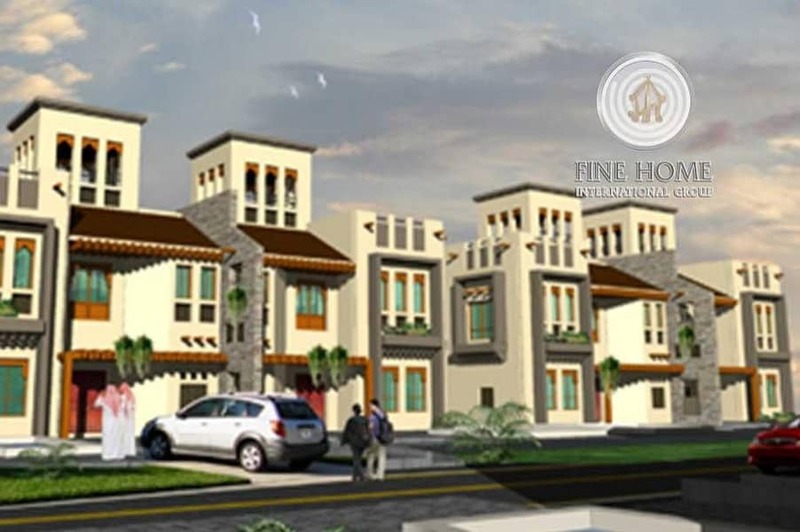 I would like to inquire about your property Bayut - VI2569. Please contact me at your earliest convenience. 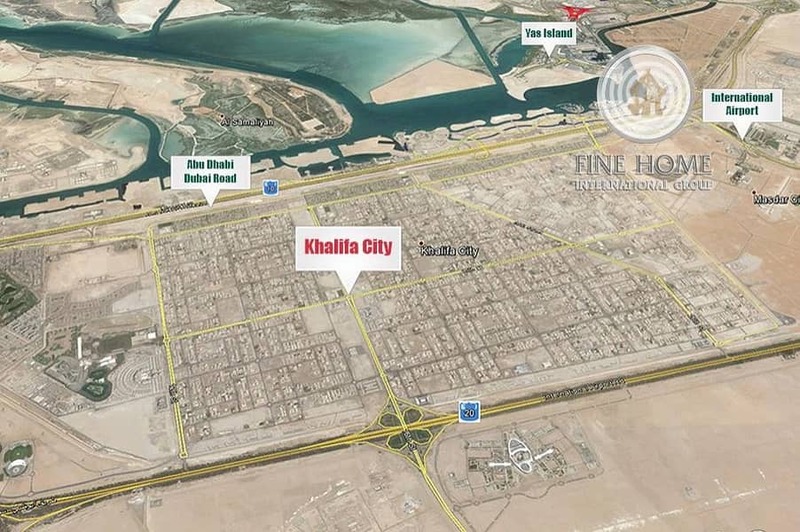 Khalifa City is characterized by calm whether than the bustle of the Abu Dhabi city, one of the best commercial and residential areas; it is contain a variety of services such as Shopping Center, Schools, Hospitals,Public transport and restaurants Government and Private Banks. .